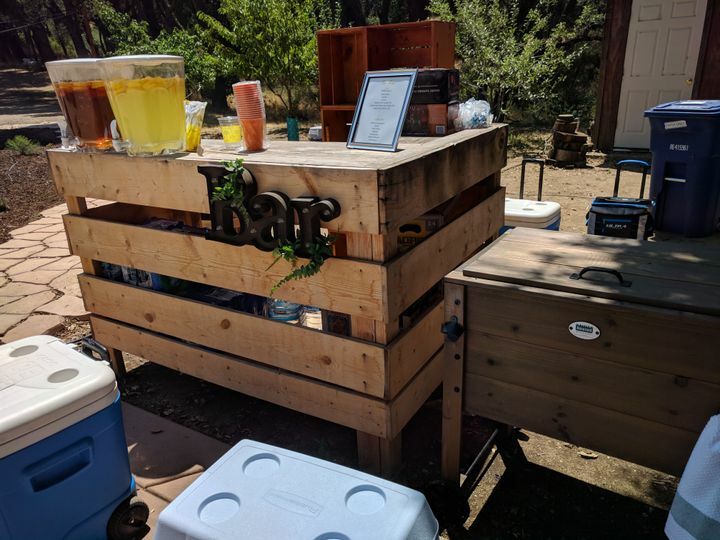 Located in Santa Ysabel, California, the Julian Wedding Venue - We are an eco-friendly, private location in which to host your wedding ceremony and reception. 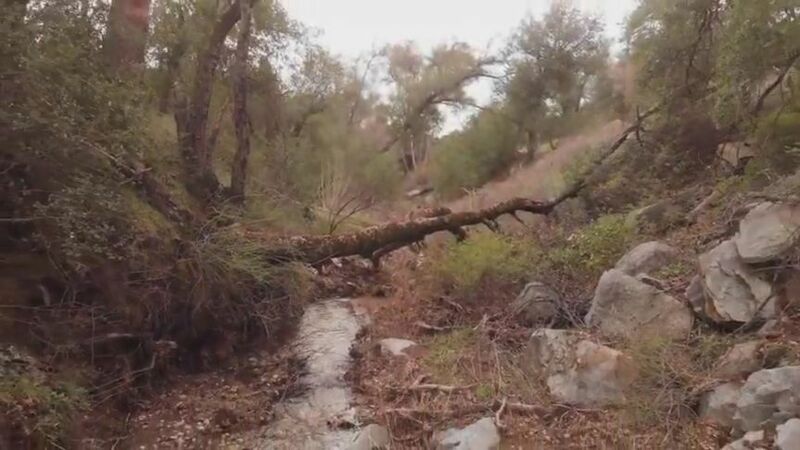 Couples who care about nature and sustainability will enjoy spending their wedding day in this water-wise Native Plant Botanical Garden. 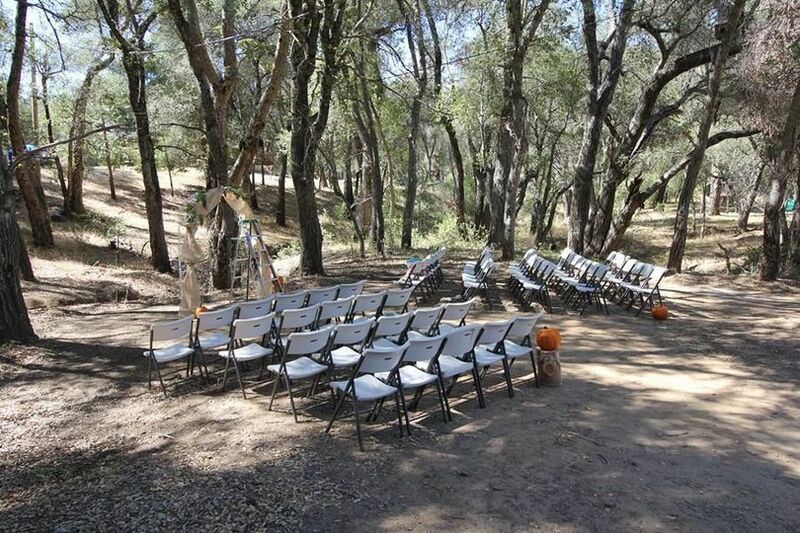 The Julian Wedding Venue - We are one of the few eco-friendly venues in San Diego County. 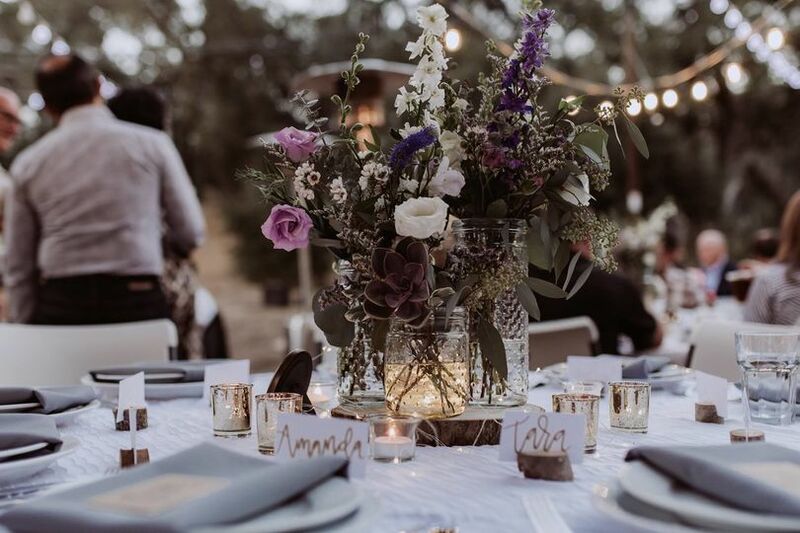 The venue is located on more than 10 acres with more than 150 native plant varieties. 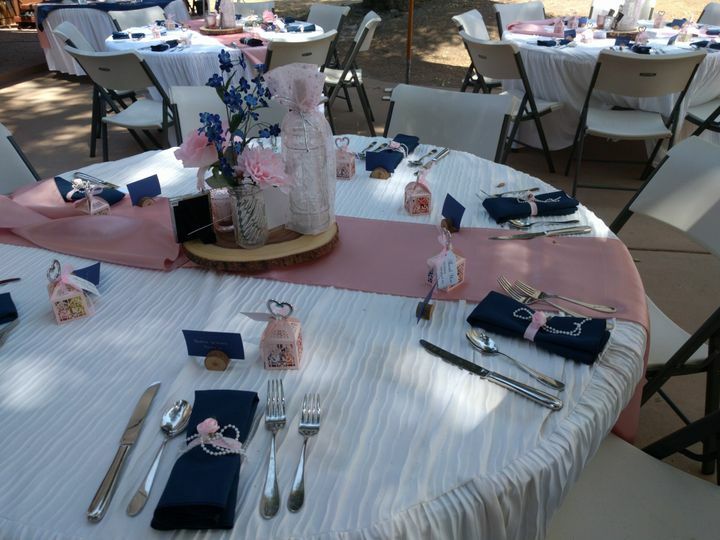 The beautiful, rustic location is spacious and affordable. 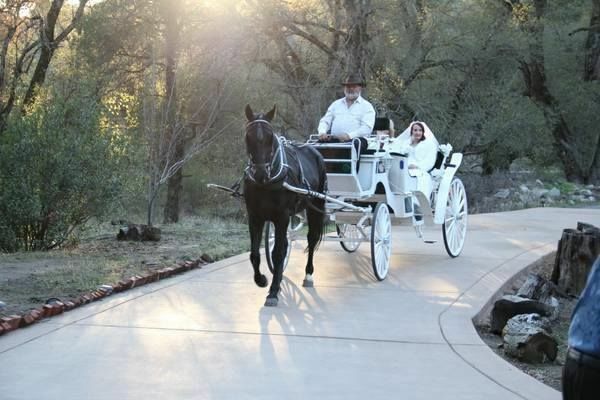 Couples can use the large outdoor pavilion located on the property for their ceremony or use the indoor reception area. 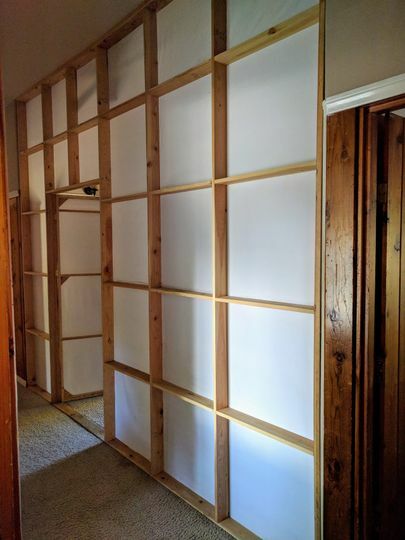 There are two dressing rooms on-site available for couples to get ready for convenience. One of the dressing rooms is a one-bedroom apartment that overlooks the venue. Couples can choose to stay in this apartment and the four bedroom rustic cabin the night before or the night of their wedding. There is parking, shuttle service, and wheelchair access available. 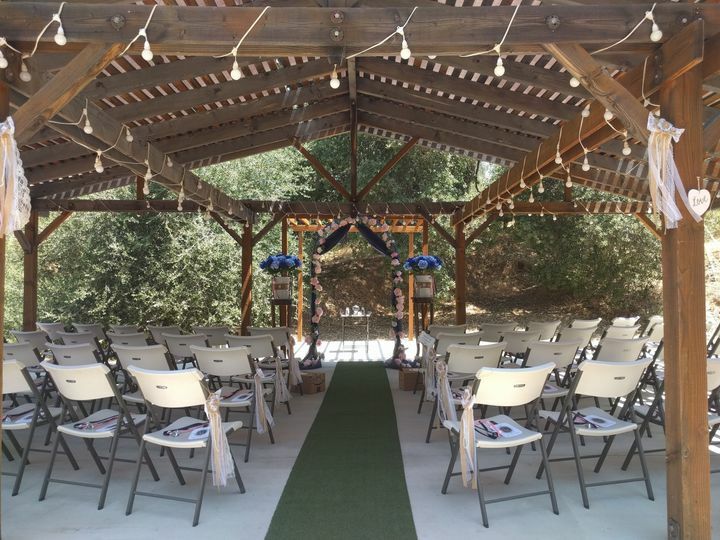 The Julian Wedding Venue is located in the Cuyamaca Mountains, right outside of San Diego. 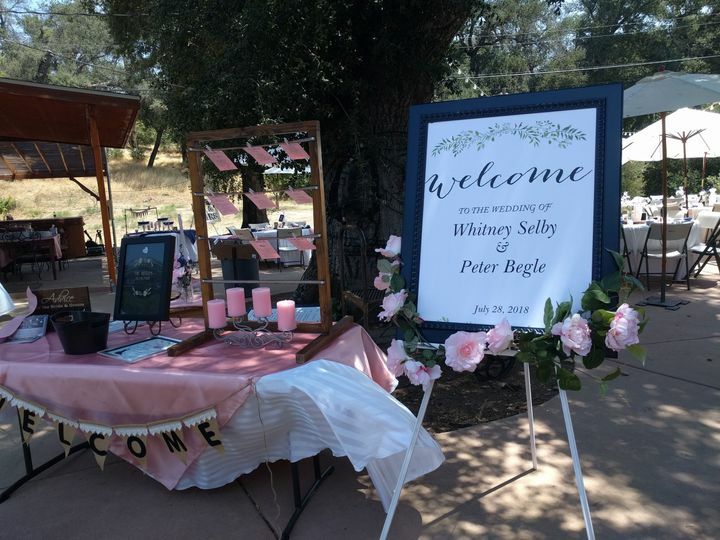 The venue is secluded and creates the most ideal, intimate event in a beautiful natural surrounding. The venue is protecting both flora and fauna (birds, etc. ), diversity and encourages any support for this cause.